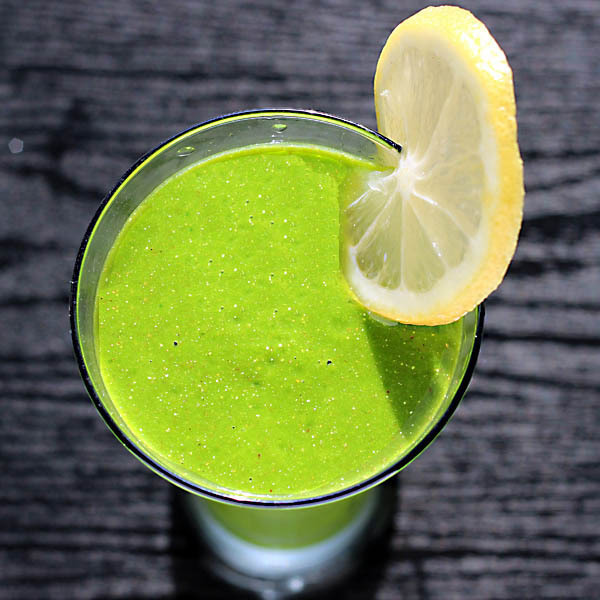 This smoothie is a great way to jumpstart a healthy diet, and you can add them into your family’s diet too, kids love them! This recipe is extremely easy to do, won’t take more than a few minutes. 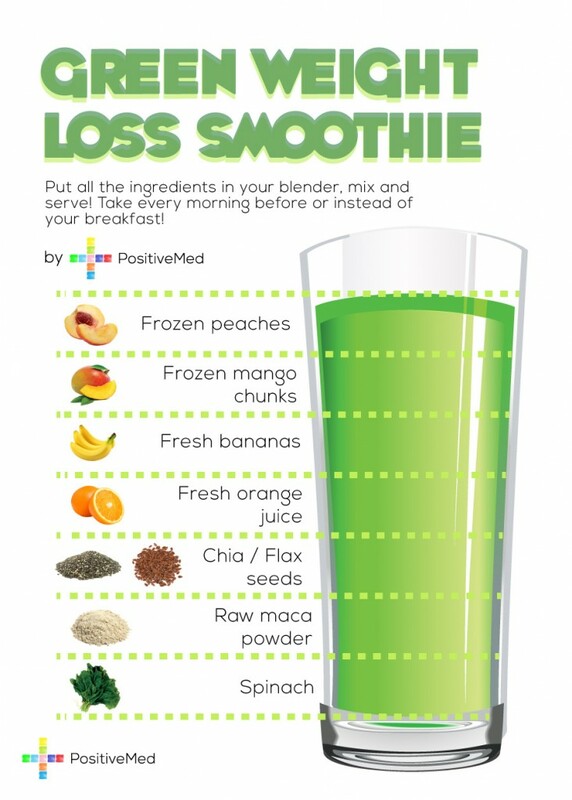 You can add any super-food you like and it won’t change the taste of the smoothies.